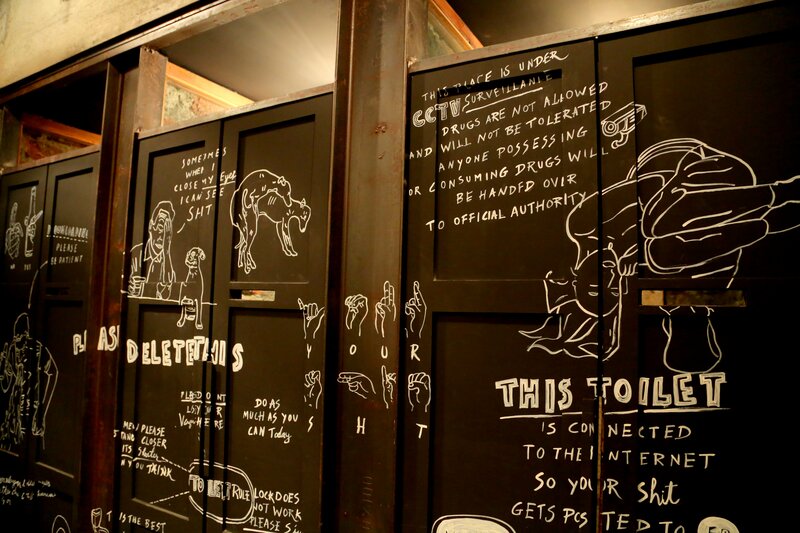 The newest pub in Mumbai – Please Don’t Tell (PDT) has everything going for it – playful interiors, foot-tapping music, innovative cocktails and a James Bond style entry. 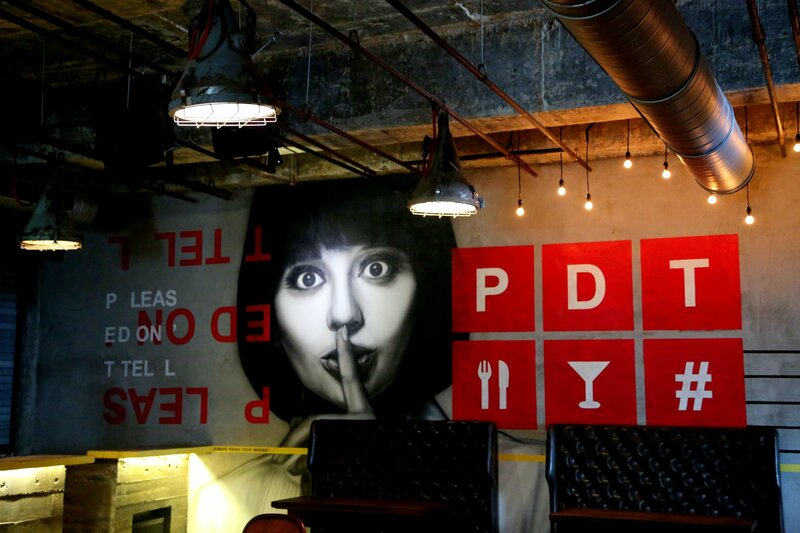 Please Don’t Tell (PDT) which is modeled after the Speakeasy bars in Europe and USA, opened its doors to the Maximum City in August. World over, Speakeasies are known to be secret bars with password only entries to those who know. The entry to the pub is as discreet as the name itself. First timers enter PDT via a red phone booth located next to a paan shop which has instructions on how to begin the PDT voyage. That’s not all. 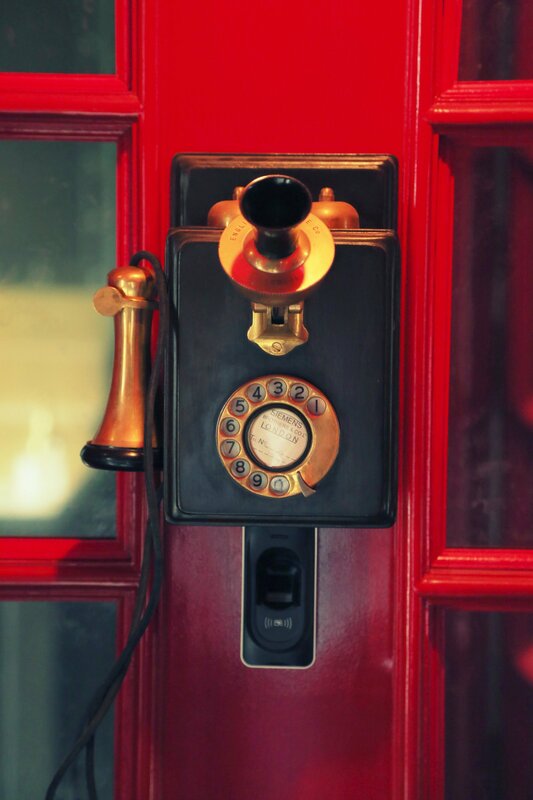 You need to dial ​5​ from the booth. The PDT staff on the other end will handle your reservation and show you to your table. If you are PDT Prohibition Club (for Rs 2,000 a month), you can simply scan your fingerprint and voila the bar is yours. In the New York bar, patrons enter after lifting a receiver and pressing a buzzer. 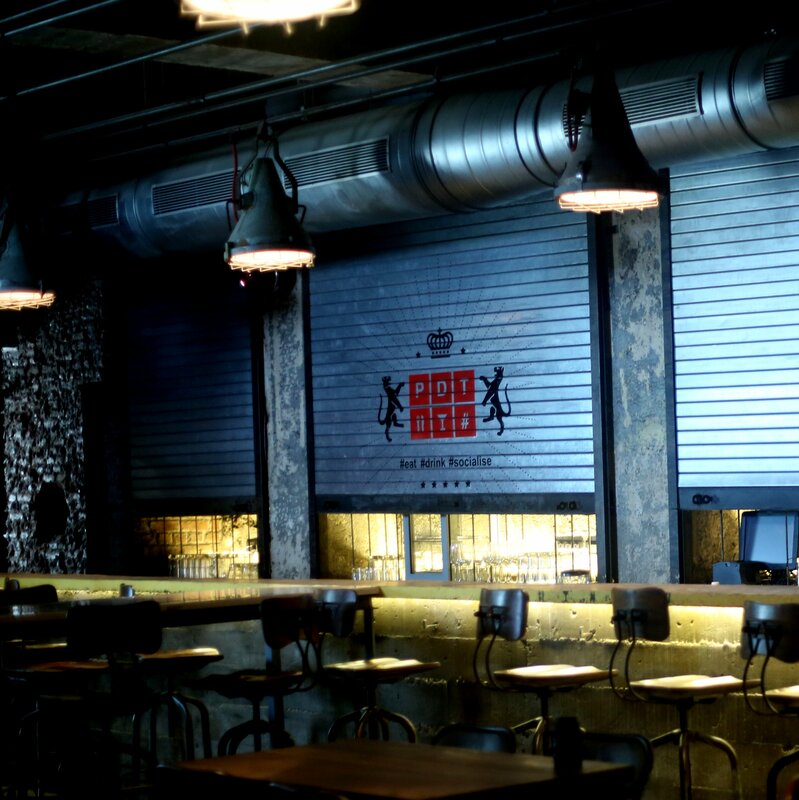 PDT is bathed in cool industrial vibe which seems to have caught the fancy of many restaurants and bars. Grey walls, air-conditioning ducts snaking through the outlet, distressed tables and exposed brick walls make up the sparse décor put together by young architects Samir Raut and Faizan Khatri from Studio Twenty Eight. Don’t miss the toilet – foot operated metal pipes replace ordinary faucets. Interesting. The bar looks like storefront shutter. The fun concept extends to the coasters too that have one liners like – “Love your neighbour, but don’t get caught.” Waiters flaunt T-shirts that read – “Be nice to me. I decide what goes into your drink”. Drinks are molecularly engineered. 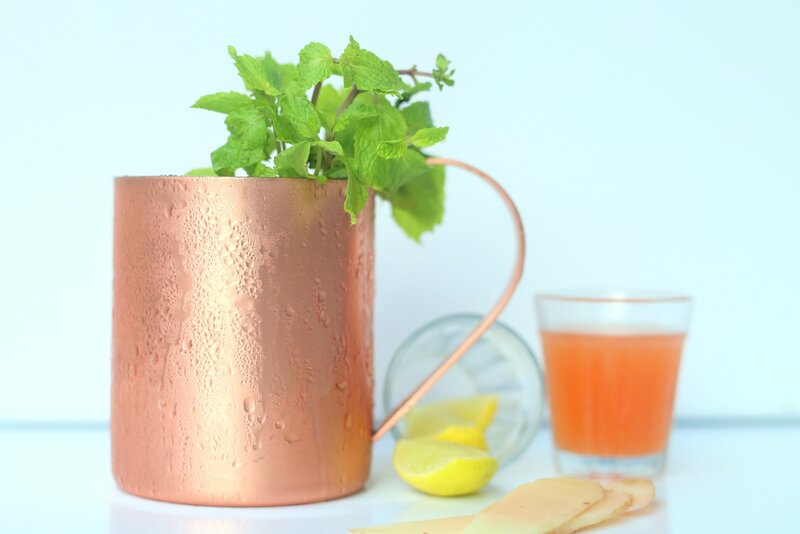 I recommend Puzzle Guzzle which is a Caiprioska with muddled fresh ginger. A cocktail of white rum, lemon liqueur, lemonade, orange peel and caramelized tamarind called Secrets of the Sea is also worth the tag of Rs 600. The food menu features bar snacks like fries, hummus, nachos and even the quintessential vada pav with fried green chilli. I tried the spicy Goan chorizo sausage with crusty French bread. It’s lovely. If you want to fill up on the starters and not go to the mains the Goan Incognito is perfect. Recheado Prawns on a bed of rice and brown onions is a tasty way to fill up. Some of the dishes are gimmicky. Like the Sambar Risotto. It tasted like a forgotten idli in an insipid sambar! Avoid. 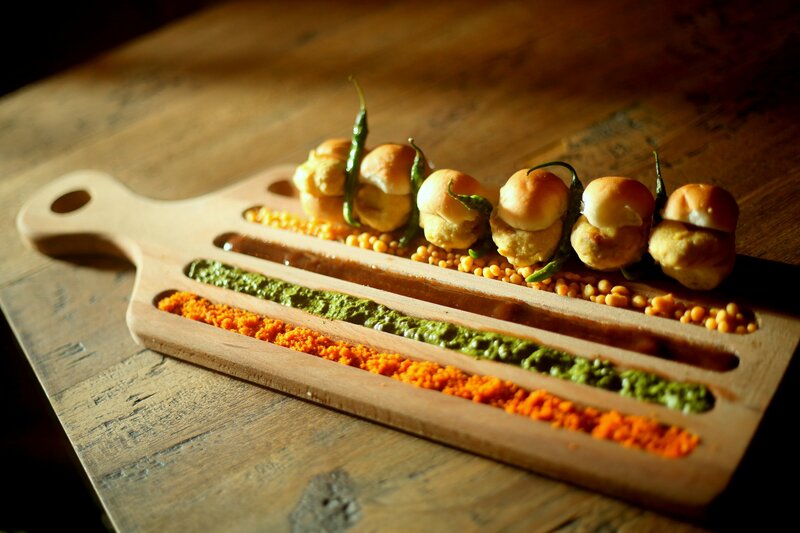 Skip the mini vada pavs. They are best eaten off the street. PDT, 6pm-1.30am, Oasis Complex, Gate No.4, Kamala Mills Compound, Pandurang Budhkar Marg, Worli. Tel: 8082738738.